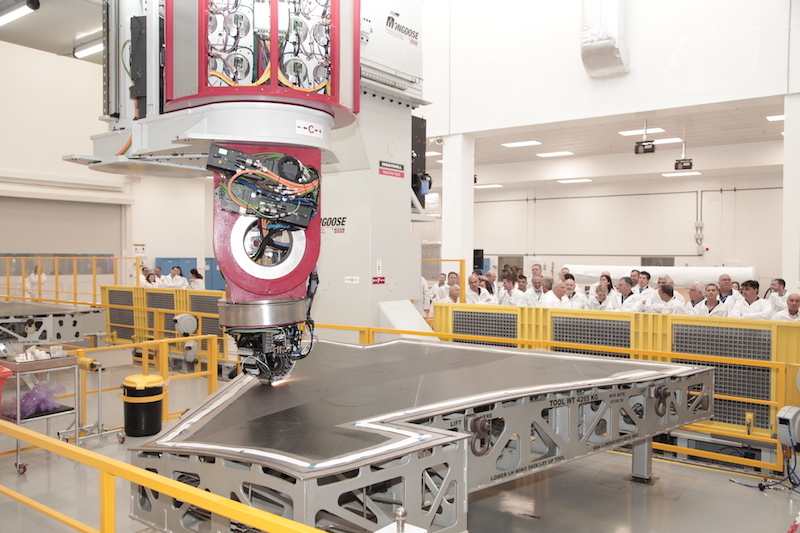 Israel Aerospace Industries (IAI) has launched a new production line for skins for the F-35 wings. The line was established following Lockheed Martin’s decision to expand the skins’ production and its selection of IAI as the subcontractor responsible for the manufacturing. IAI board has approved the construction of the new production line in 2015. The 20-year program is expected to yield revenues of hundreds of millions of dollars, with shipments expected from the beginning of 2019. The first shipments will be of some 700 kits with potential for additional orders at a later stage.